Analyzer is a desktop software solution for expert drive test post-processing, supporting network optimization, network troubleshooting. In use at over 230 operators, including 25 of the top 30, Analyzer has supported 2G, 3G and now 4G/LTE rollouts with flexible and powerful drive survey analytics. 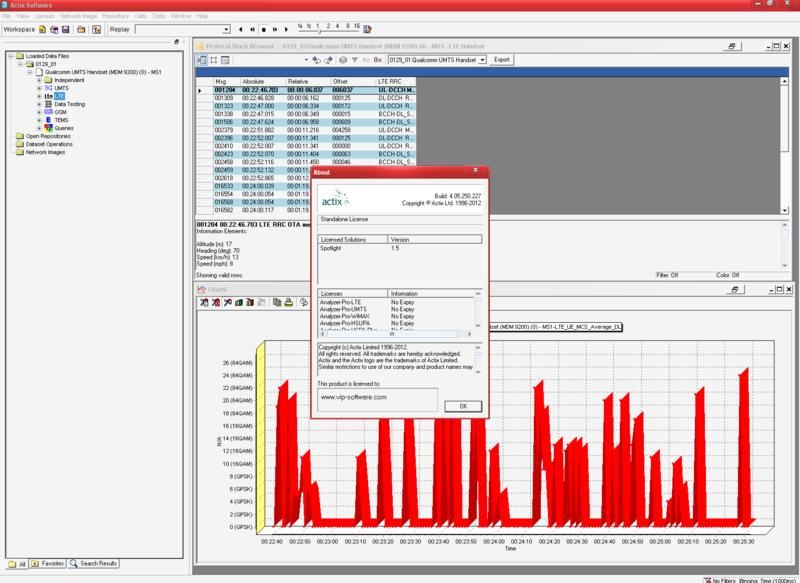 Analyzer includes the Spotlight module for automated post-processing analysis.